Python is a general-purpose language that can be used for building about anything. An increasing number of students and working professionals are enrolling for Python Programming Course to make the most of their career. It is great for data analysis, backend web development, scientific computing, and artificial intelligence. Developers have also relied on this language for building games, productivity tools, and desktop apps. 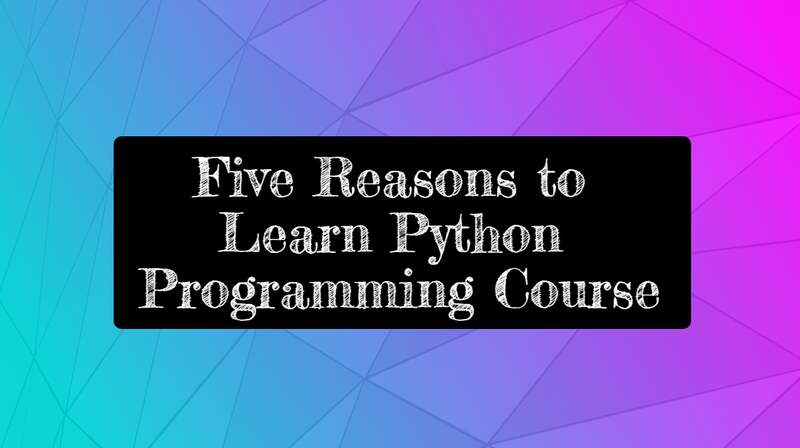 Here are five reasons to learn python programming course. It was designed to be fun to use and easy to understand. Fun, as we know, is a great motivator, and since you can build tools and prototypes quickly using this framework, coding in Python is a satisfying experience. 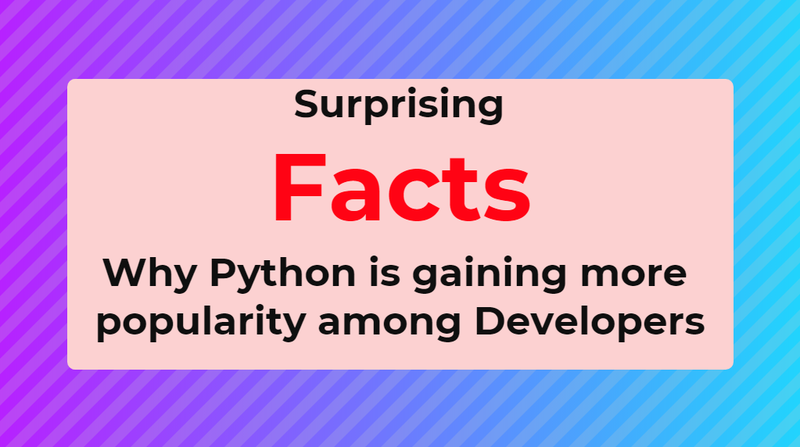 It is primarily because of this reason that Python has emerged as a popular language among beginners. As a dynamically typed language, it is really very flexible. In other words, there are no hard rules on how to build features, and you will have flexibility in solving problems using different techniques. In addition, it is also more forgiving of errors, thus you will be able to compile and run the program until there is some major problematic part. It is a very high language and reads like English that takes a lot of syntax-learning stress of code novices. It handles a lot of intricacy for you, thus it is beginner-friendly in that it allows them to focus on learning new programming concepts and not to have worry about details. You will be able to experience its ease of use while studying python programming course. When it comes to learning a new technology, you need a community and friends are often counted among your biggest asset while learning a programming language. Thanks to the leading search engine, Google, you can easily find the solution to any Python related issue or problem in just a few minutes. There are several communities that bring Python experts to assist beginners. Python is one programming language that is really growing fast. And, learning a language that is growing in popularity at fast pace does make sense. This especially stands true for those who are just starting their programming career. Not only you will be able to fetch a job quickly but also notice that there is drastic change in your career graph. It will accelerate your career growth. 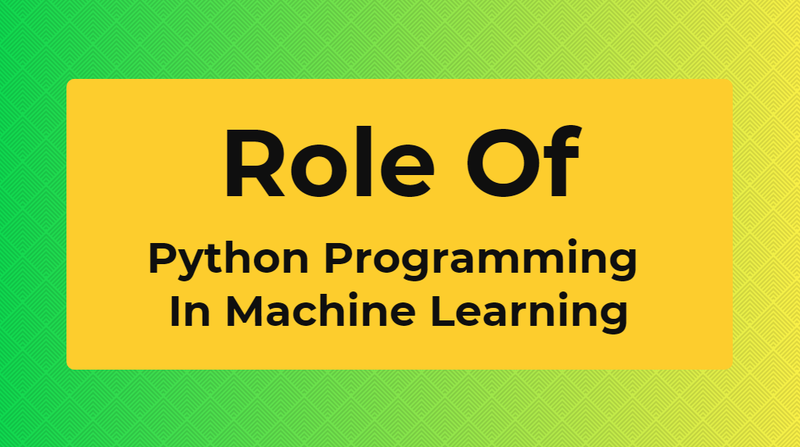 It, for sure, is the most important reason to enrol for python programming course. Online Training Master is a one-stop institute for those who want to learn Python. 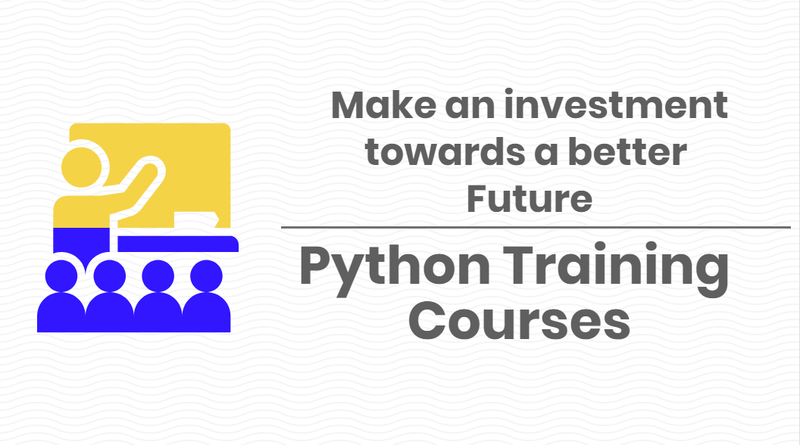 The Python Programming course we provide can be a turning point for your career. 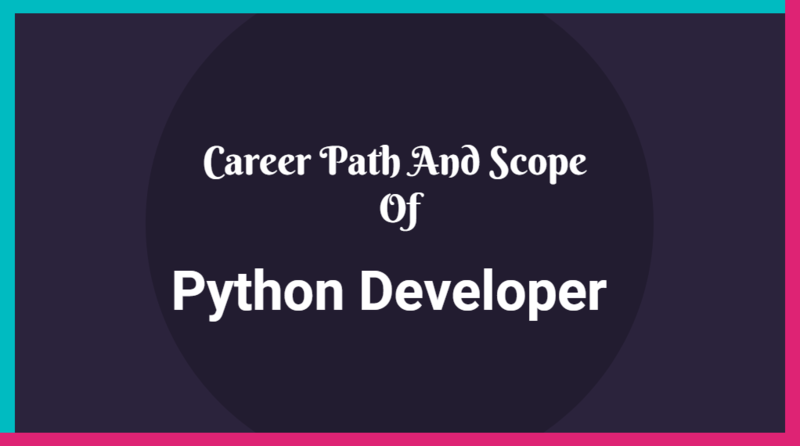 Get an opportunity to work on live projects while studying Python at Online Training Master. So, register for Python training course and give your career a much-needed leap.